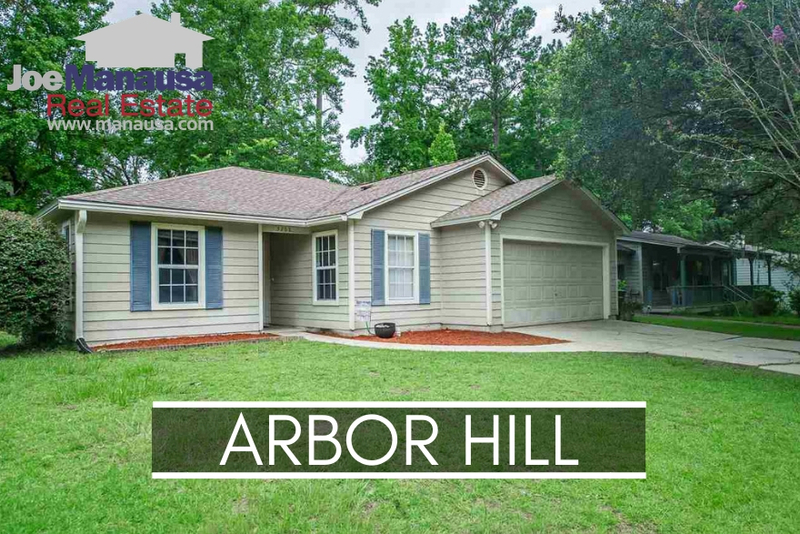 Arbor Hill is a super-high demand neighborhood located in NE Tallahassee, adjacent to popular Killearn Estates. Featuring smaller three and four bedroom homes, Arbor Hill is a super-hot starter home neighborhood. 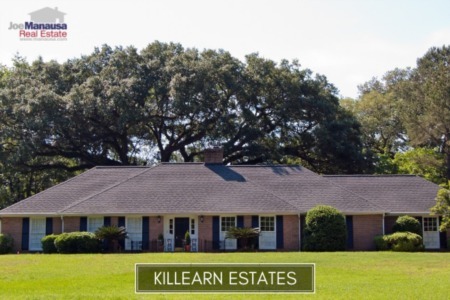 With lower home prices compared to those found in Killearn Estates, you can imagine how high the demand is for these conveniently located homes. It is important to note that the narrative contained below is for sales through December for all previous years, but through the first ten days of September in 2018. The graphs and the closed sales table will be continuously updated into the future (meaning bookmark this page if you always want to know the current status of homes in Arbor Hill). Average home prices in Arbor Hill have risen again in 2018, surpassing the $150,000 mark and heading towards an all time high (within a year most likely). The 21 home sales thus far in 2018 have an average home price of $151K. Home sales activity in Arbor Hill could not be better, thus sellers should expect a properly marketed home to bring have multiple buyers bring offers IMMEDIATELY upon hitting the market. 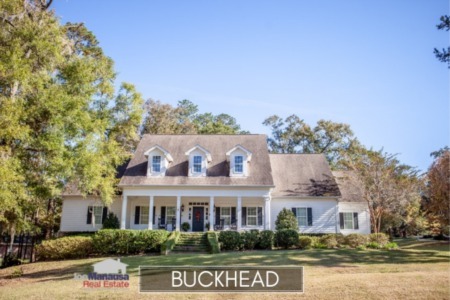 Even with soaring prices, these are still great deals for NE Tallahassee. Currently, there are 8 homes for sale in Arbor Hill and 3 of them are already under contract. Average home values in Arbor Hill skyrocketed 17% in 2018, and don't expect things to soften here any time soon. Through the writing of this report, the average value of a home sold in Arbor Hill has been $129 per square foot. The average home size sold in Arbor Hill typically falls in a range of 1,100 to 1,250 square feet, and we're seeing homes right in the middle of this range so far in 2018. The 21 home sales in 2018 have averaged 1,186 square feet. The following list shows more than 950 home sales in Arbor Hill going back to 1991. This concludes our September 2018 update on home sales in Arbor Hill, please give us a call at (850) 366-8917 or drop us a note if you have questions about this popular neighborhood in NE Tallahassee. 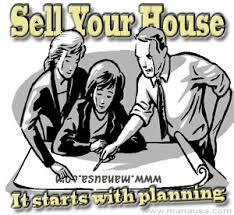 Why should you interview Joe to help you buy and sell a home? Here's what people are saying about working with Joe Manausa Real Estate, you can see hundreds of real customer reviews reported on Google, Facebook and Zillow right here: http://www.manausa.com/testimonials.